The amended racing-related legislation possibly galloping through the Maryland General Assembly seems to have multiple purposes, one — but only one — of which is to speed the building of the “super track” at Laurel Park and the renovation of the Bowie Training Center. Taken as a whole, the bill also amounts to a kind of reassurance that Baltimore won’t be left with a hundred-plus-acre vacant lot in a couple of years. It aims to force the City and The Stronach Group (TSG), which owns the Maryland Jockey Club and, thus, Laurel, Pimlico, and Bowie, to coalesce around a plan to redevelop the Pimlico property — either for racing, or for something else. Pimlico has, in fact, needed massive investment for longer than that, and prior to The Stronach Group’s purchase of the facilities. That's a great question. My belief is that something that forces everyone to the table was avenue to attempt to figure it out. 16 years of status quo, unfortunately, hasn't improved much. The amended bill, HB 643, provides The Stronach Group with legislation it had sought to rev up the Laurel and Bowie projects. It will permit the state-chartered Maryland Economic Development Corporation (MEDCO) to issue bonds to support those projects; the bonds would be collateralized by The Stronach Group and paid off with a combination of moneys from The Stronach Group and from the Racetrack Facility Renewal Account (RFRA), a state fund generated from slot machine revenue. But it also imposes a number of conditions on the issuance and expenditure of those bonds. Those conditions will be monitored by a newly formed three-member Development Review Board, its members appointed by the Governor, Speaker of the House, and Senate President. Received a waiver from the city. 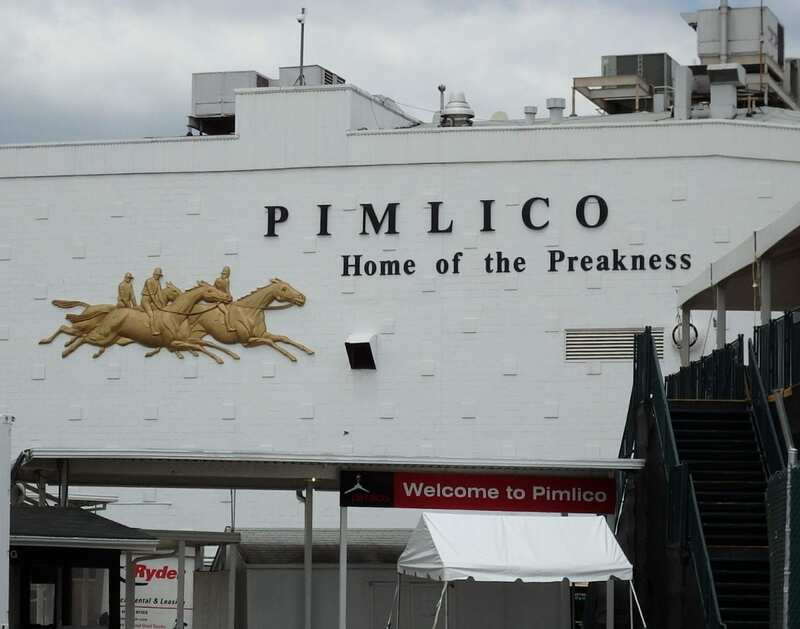 The bill also requires the owner of Pimlico — whether The Stronach Group or another owner — to submit for approval by the Development Review Board “details of a plan for the stabilization of the real property [at Pimlico] for its continued use for racing or transition of the real property to an alternative use,” along with details of how that project will be financed. That project, according to the bill, must be complete within seven years, and must meet benchmarks each 21 months. If not, the bill cuts off the RFRA portion of the MEDCO funding. And if the Pimlico project is not complete within seven years, the legislation imposes a $1 million-per-month fine on TSG until the project is complete. The provisions were amended into HB 643. That bill, sponsored by Del. Michelle Guyton (D-Baltimore County), was designed to allow the Maryland State Fair to access a small share of RFRA money to be used on the Timonium racetrack. 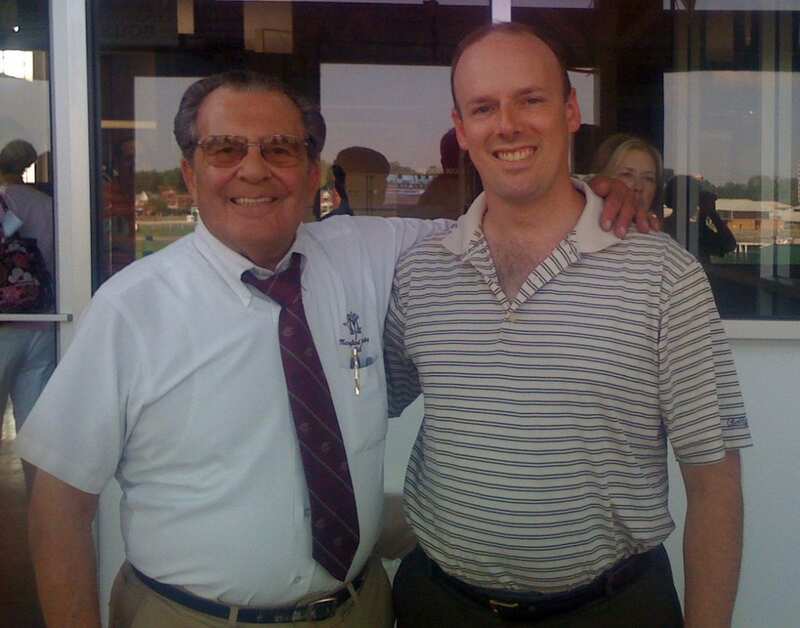 “Delegate Guyton’s and the Maryland State Legislature’s efforts to allow for the Maryland State Fairgrounds to participate in the existing Racetrack Facilities Renewal Account based on Timonium’s number of live racing days is critical for the Fairgrounds survival,” wrote Maryland State Fair and Agricultural Society chairman Gerry Brewster in a letter to legislators Saturday morning. The revised bill, which has support from The Stronach Group and received preliminary support from the state Senate, nevertheless faces an uncertain future. If, as expected, it passes the Senate on Monday, the House must accede to the Senate’s amendments the same day in order to send it to Gov. Larry Hogan (R). The legislative session ends Monday at midnight. But the Baltimore City house delegation voted 16-0 to oppose the amendments to HB 643. The House had passed the original legislation — prior to the amendments — by a 138-0 margin. Nothing in this bill impacted the simple fact that state law requires the Preakness to be run in Baltimore. Full stop. Taken as a whole, the legislation would seem to throw the future of Pimlico as a racetrack into question — while providing enhanced certainty that the property itself won’t be left to lie fallow. But Sen. Ferguson expressed confidence that the Preakness won’t be going anywhere anytime soon.